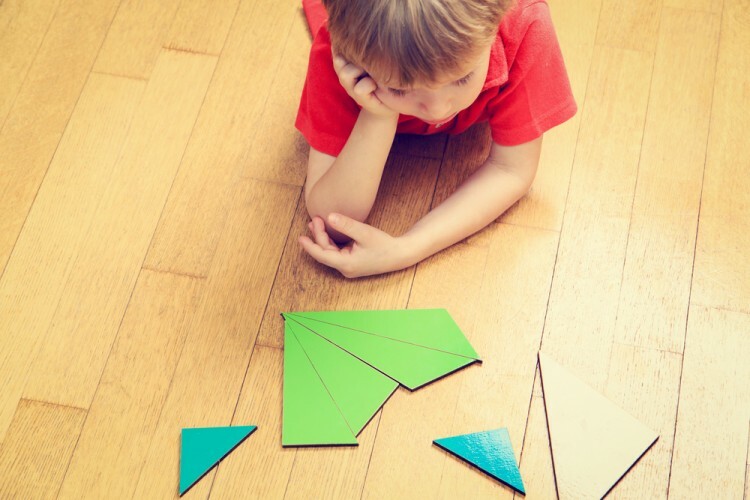 Have you ever thought about fun problem solving activities for preschoolers? Time to go to school is considered as the first serious step for a child. It is an important period not only for them, but for parents as well. Before they start learning about many new things, they should also be prepared to think logically and ‘out of the box’. Sometimes schools don’t support this openness in thinking, and therefore you as a parent should teach your child to think in that direction through games and having fun. This is not only helpful to them, but you can also learn about some strategies in thinking and develop new ways in Team Building Problem Solving Activities at your work. Problems that occur the most in the age from 4 to 6 years could be divided into few categories. First ones are problems with food, known as feeding problems. The child still hasn’t developed the feeling of having proper meals during the day, because often they are used to being fed by their parents. The other issue could be that the child is either constantly hungry or so-called “picky eater”, which could further lead to behavioral problems. Behavioral problems are the second category of preschool children’s issues. According to the research of Frances Gardner and Daniel S. Shaw “Behavioral problems of infancy and preschool children (0-5)”, behavioral problems also differ in gender. Boys are hyperactive and have more of a destructive nature, while girls are attention seekers and usually have more problems with fears than boys. Apart from those, preschoolers also could feel lonely, anxious, shy or in some cases even depressed. The third category of problems is connected to cognitive intelligence. Those are task orientation, verbal facility, concentration, memory, and respond to unfamiliar. Usually, most of these problems are overcomed once the school starts and children learn to develop their own mechanisms, according to preschool educators and pedagogues. Nevertheless, there are many ways how to try to deal with your children’s issues before they go to school. In addition to interest your child, those approaches have to be creative in order to keep their attention and influence not only their behavior, but further thinking as well. The best way is to interest them through games. In our research, we used many respectable sources as Bright Hub Education, Care, and Childhood Education, to name a few. Our list was gathered by collecting the most frequently recommended fun problem solving activities for preschoolers. We hope that by reading it you may get inspired and create some of the new ideas on your own!